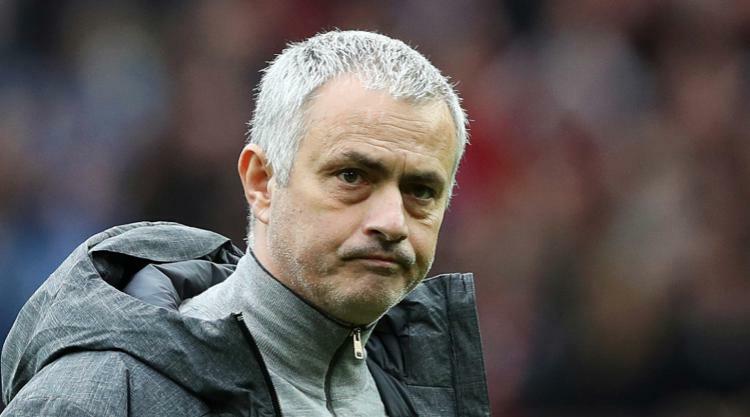 Jose Mourinho will not face any disciplinary action from the Football Association for his comments before the recent Manchester derby but has once more been warned about his future behaviour. The FA did not specify which pre-match remarks it was investigating but it is understood to have been concerned by the Manchester United manager's suggestion that City players make "tactical fouls" to break up opponent's attacks. The game, which City won at Old Trafford 2-1, took place on December 10 but Mourinho was not asked to explain himself until last Thursday, with a deadline of this Monday for his observations. In a statement, the FA said it has decided to take "no formal action" after reviewing evidence provided by the club but has "reminded Jose Mourinho any further public comments about match officials may result in disciplinary action" - the former Chelsea boss has previous in this regard. Earlier on Thursday, it was also revealed that no action would be taken against the clubs for the altercation that took place after the match. City's celebrations are alleged to have sparked a row involving several players and staff from both teams in the corridor outside the dressing rooms. During that altercation, it is understood that milk and water were thrown in Mourinho's direction. But the FA said the matter was closed "following a review of the evidence provided by the clubs and independent eyewitnesses".